Hello. who wants to win a spot in the latest Online Card Class – Stretch Your Stamps 2? If you do, keep reading. Look at your stamps in a whole new way! Back by popular demand, join Online Card Classes for another great installment of Stretch Your Stamps! Join instructors Kristina Werner, Jennifer McGuire, Debby Hughes, and friends (including me! 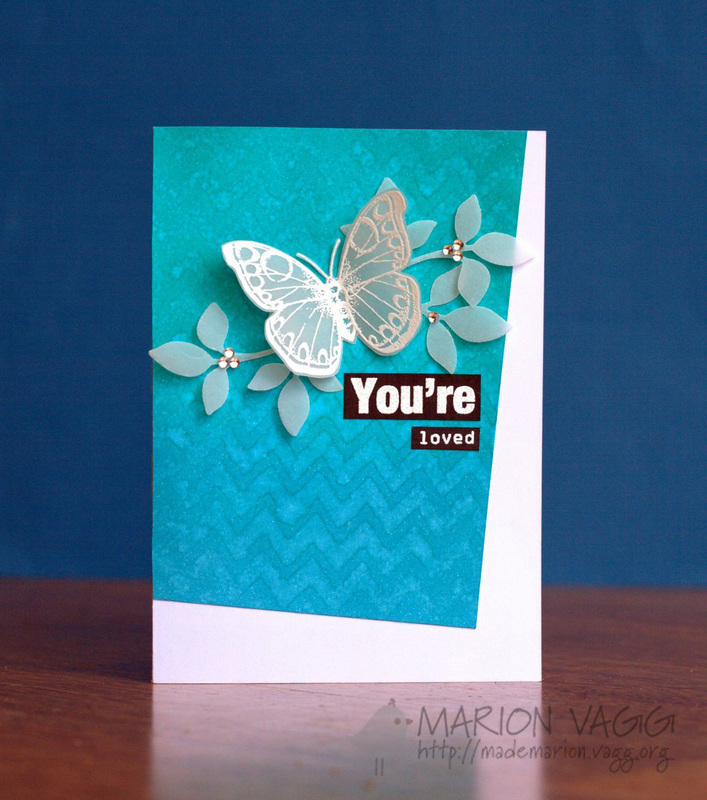 ), to discover just how far you can stretch your stamps—whether you’re an expert stamper or just getting started. In Stretch Your Stamps 2, you’ll learn how particular styles of stamps can be used in a variety of creative ways to expand your card-making skills. Over the course of this two-week session, you’ll be introduced to techniques and concepts through expert instructor videos, and then build on your new knowledge with the help of inspiring guest artist examples. Stretch Your Stamps 2 includes over 30 videos and 40 card ideas, along with instructional PDFs, a forum, galleries, shopping discounts, prizes and more. 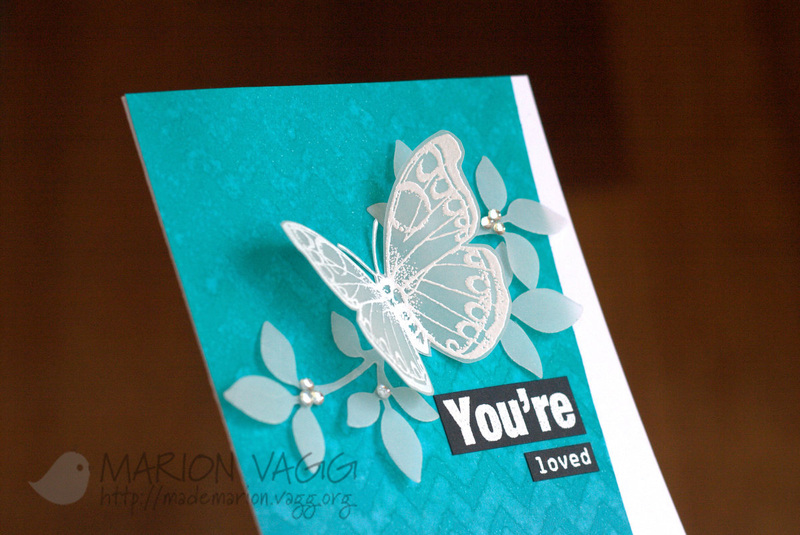 For more information Stretch Your Stamps 2 from Online Card Classes, click HERE. Class starts August 4, 2014, but you will have lifetime access to the content. I am super pumped to be involved in another Online Card Class and I have a spot in the class to give-away to one lucky person. All you need to do is leave me a comment on this post by Thursday 31st July. Please comment by 11pm (Australian Eastern Standard time). 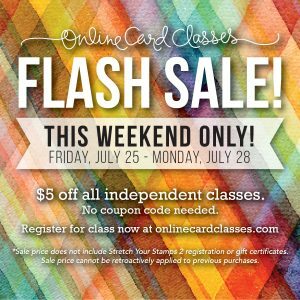 AND one more thing before I go…Online Card Classes is having a sale! Who doesn’t love a sale? For the first time ever, you can take any (or all) past Online Card Classes at a discount! We’re offering $5 off each of our previous independent card classes — no coupon code needed, just register for the classes of your choice. Tell your friends! Now is the perfect time to stock up on inspiration! Visit Online Card Classes to join us. Another month has rolled around and it is my turn at the Muse Card Club. 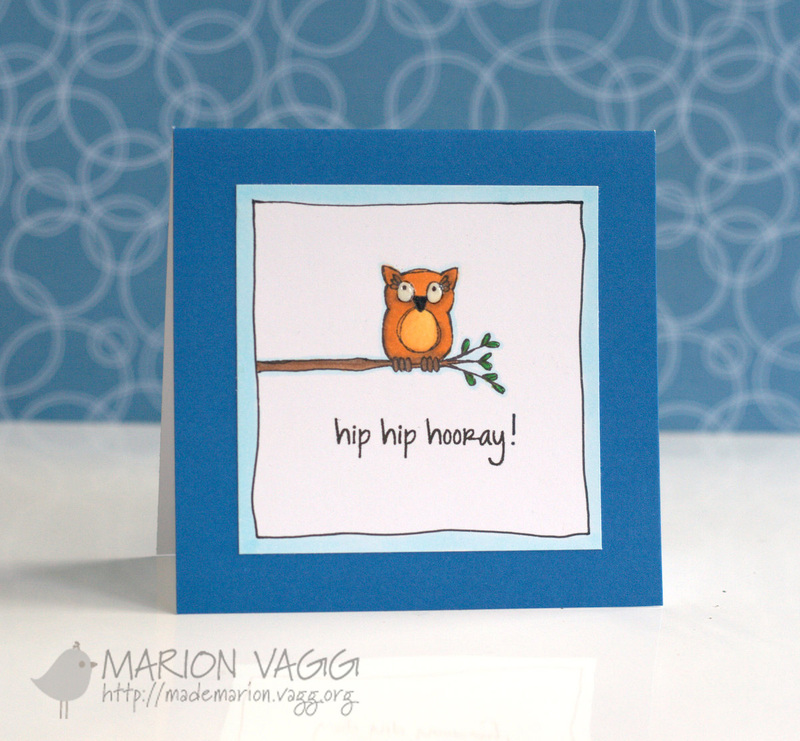 I simple little owl card for you this time using the Hero Arts Playful Animals stamp set. I had to extend the branch to have my owl centred. Coloured with Copics and Glossy accents added to the eyes. Today my blogging buddy Therese Calvird and I have a little treat for you. When we met in person over a year ago, we decided that we should have a mini challenge between us. It has taken a little while to get off the ground, but better late than never right? For today’s challenge we are using this gorgeous cake as our inspiration. I loved the airy look of the butterflies and the overall colour scheme. Here is what I came up with. I white heat embossed the Hero Arts Antique Engraving’s butterfly onto vellum and cut it out. 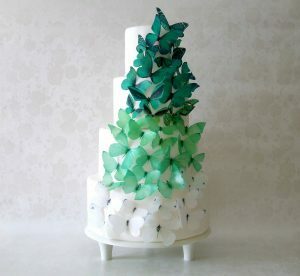 The leaves are also die cut from vellum to replicate that airy look on the cake. In order to create some interest in the background, I blended in some distress inks and then using a Studio Calico Chevron mask, I lightly spritzed it with some water. The water reacts with the distress ink and created a watermark look. 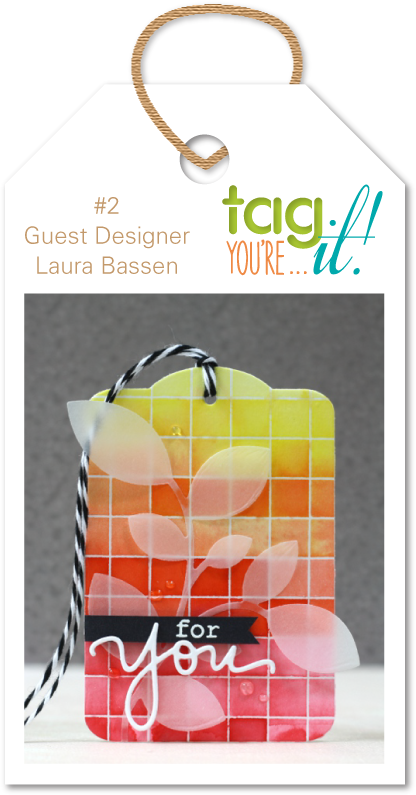 Well I am off to Therese’s blog – Lostinpaper, to she what gorgeous creation she has made. How about you hop on over as well? Hi! Andrea has all the Christmas sets at the AnnaBelle Stamp’s store reduced by 30% for the month of July! What a great discount. Why not go and stock up? For today’s Friday Feature, the Belles have been busy making Christmas cards. I created my own patterned paper by repeatedly stamping the Merry Christmas sentiment from the Holly Jolly Stamp set. I white heat embossed the baubles from the Ornamental Christmas set onto vellum and added some clear Wink of Stella glitter pen for some shimmer. I popped up the baubles with some mounting foam and in order to conceal the adhesive, I cut it the same shape as the inner part of the bauble. Other Supplies: Hero Arts white embossing powder, heat gun, Anti-static pillow, Foam dimensionals, AnnaBell Stamps metallic sprinkles, Wink of Stella glitter pen – clear, Silver thread, Stamp-a-ma-jig. 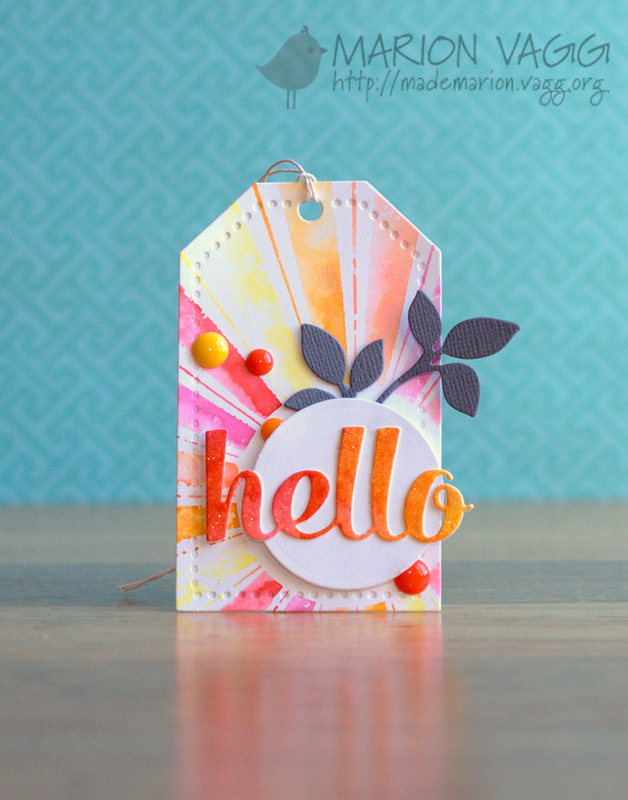 Make sure you stop by the AnnaBelle Stamps blog to see what the other Belles have been up to.